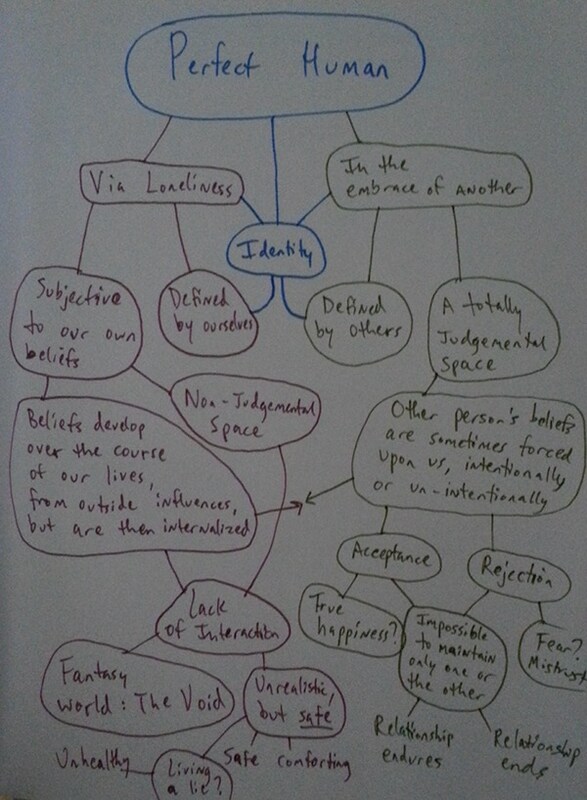 Initial mind maps and concept sketches for the project. 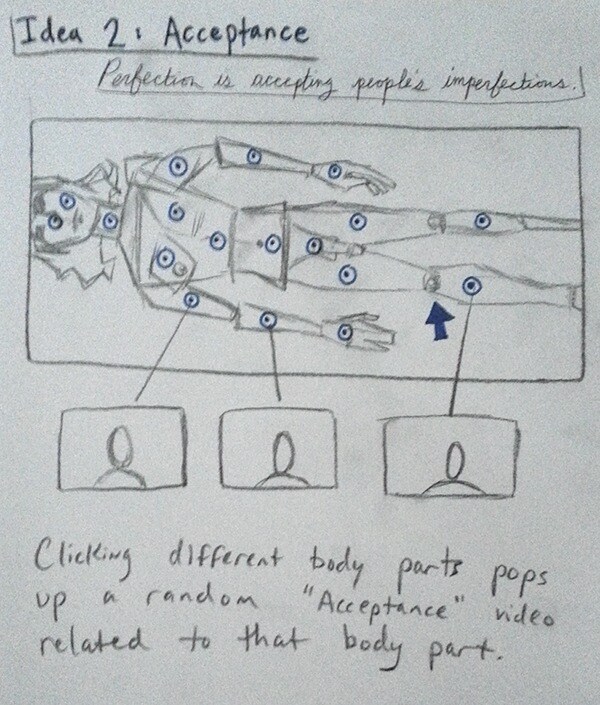 The following are sketches representing the interactive avatar for the Perfect Human Database. DaVinci's Vitruvian Man was selected as the final "avatar" for the Perfect Human Database. 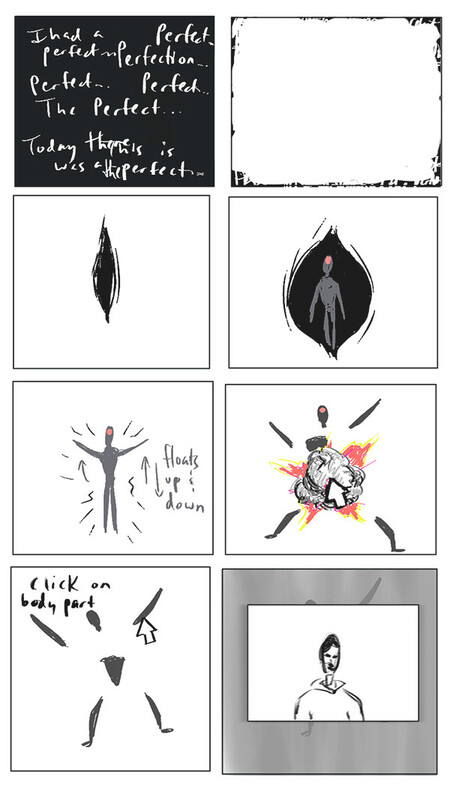 Storyboarding the user experience for interaction with the web-based Perfect Human Database. 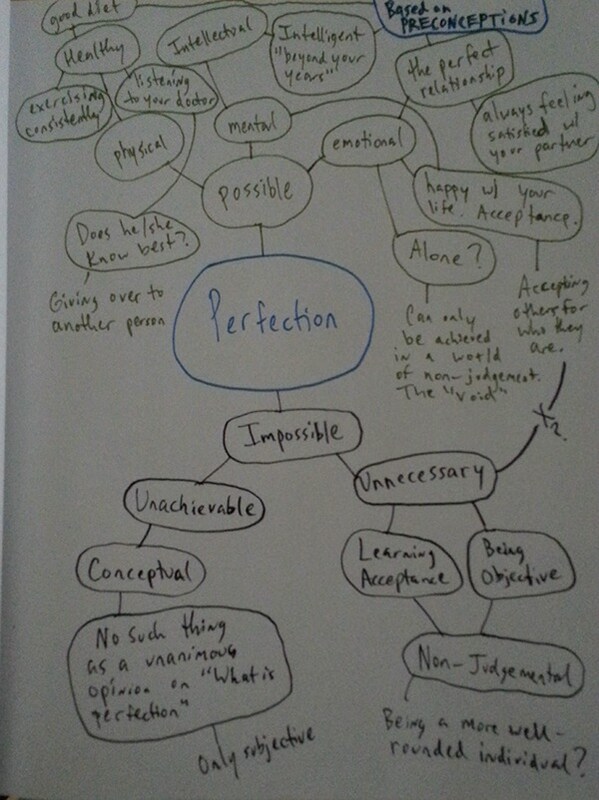 An initial animation test for the introduction to the Perfect Human Database. This idea was scrapped because it prolonged the period of time before the user was actually able to interact with the elements of the site. 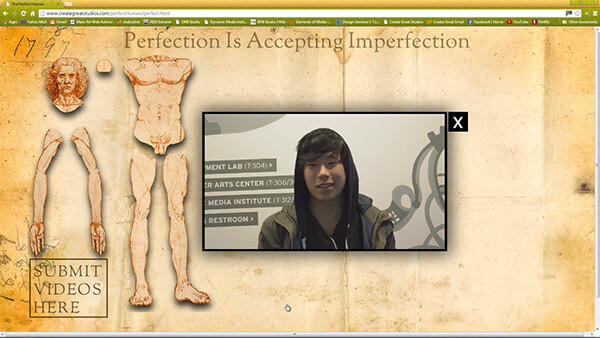 A screengrab of the final website layout for the Perfect Human Database.